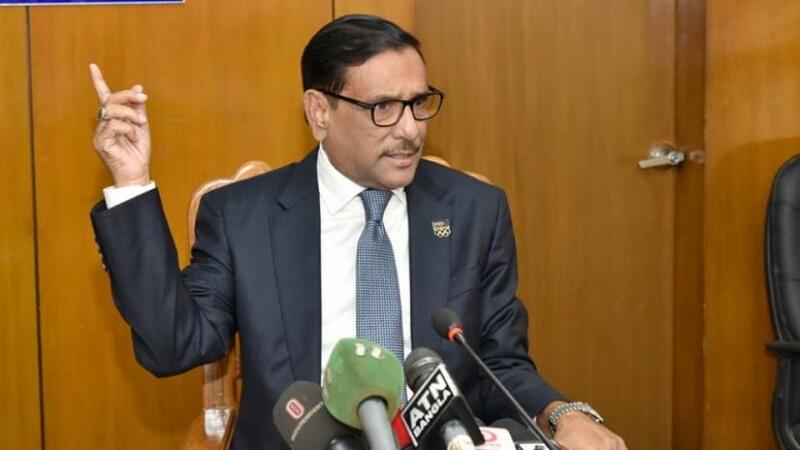 Awami League is not concerned whether the BNP takes part in the upcoming Upazila Council elections or not, says it’s General Secretary Obaidul Quader. “All the political parties have been urged to participate in the upcoming local government election. So, it is not AL’s concern whether BNP is participating in the polls or not,” Quader told the media at the Secretariat in Dhaka on Tuesday (Feb 12). Quader said that it’s not possible to ban small vehicles on roads overnight.